American e-commerce giant Amazon is set to establish a massive build-to-suit distribution centre in Ottawa, developer Broccolini announced earlier this week. The centre, which will have a surface area of more than one million square feet, will be the largest industrial facility built in the region to date. “Amazon will benefit from our considerable and diverse expertise in the coordination of all aspects of development and construction from start-up to delivery, as well as from our management experience, as Broccolini already owns and manages an impressive portfolio of projects and properties,” according to James Beach, director of real estate and development at Broccolini. The Ottawa centre is estimated to create up to 1,500 jobs during its construction and over 650 full-time jobs once it opens. The facility is slated to begin operations by summer 2019. 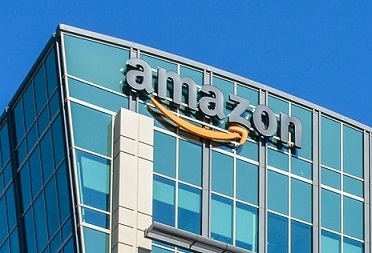 In the past few years, Amazon has been steadily increasing its Canadian presence. Aside from the newly announced project, the Seattle-based company will be increasing its Vancouver workforce five-fold to 5,000 (mostly in high-technology posts) by 2022, the company’s general manager of web services Jesse Dougherty said recently.